I took that opportunity to tour the city in search of interesting people, stories and certainly take some really great shots of the local culture around. 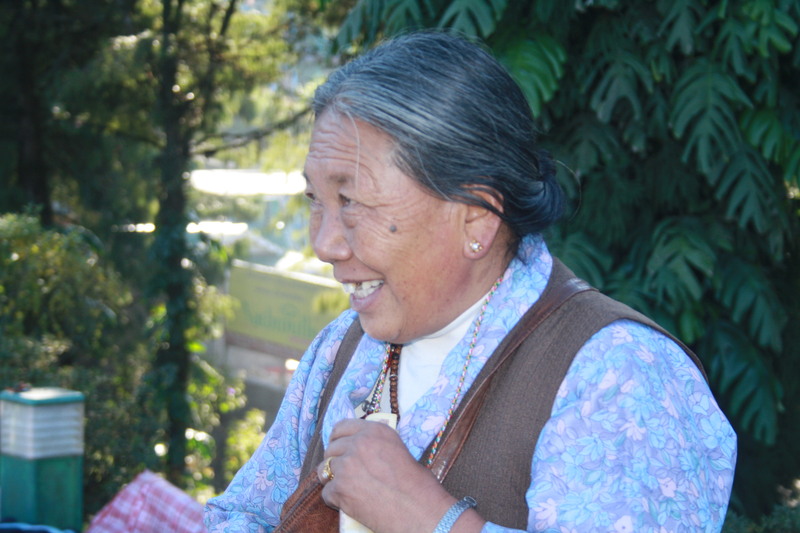 As soon as I entered Darjeeling, everything about it fascinated me. Looking at the small town like manifestation of the entire location felt very close to home and gave a significant amount of warmth in itself. 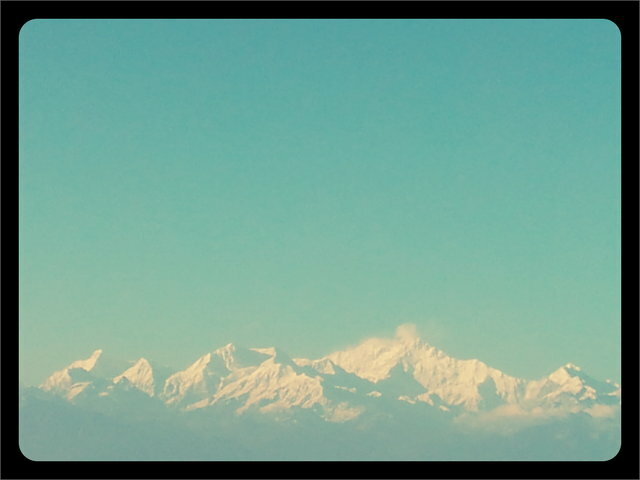 Everywhere I looked around I could visualize the beauty of the North East India that started here. I was told that girls and women in Darjeeling are truly beautiful, but this was the first time I got to see it and indeed, “Seeing is believing.” Besides their beauty and aura, every girl and even guys had a strong, bold empowering style to themselves. They definitely knew what fashion was and could teach a thing or two to Bombayites like me. 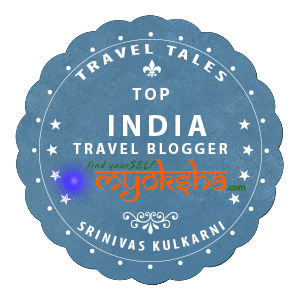 So the first day we whiled around the town, checked out the local places, shopped for some warm clothes, hung out at a local pub ‘Joey’s’ mostly I was with Mr. Shashi Patel, an American Indian from the Bay Area whom I met while strolling around the railway station at Sunset. So after hanging out with him and talking about travel and my experiences across India, we headed back to our respective hotels. Our plan the next day was to catch the view of the sunrise early in the morning at Tiger Hills. While returning back we decided to stop by at this local place and check out some interesting items that we could purchase. He wanted to take some gifts back home. Something easy to carry and not too much on his pocket as he wanted lots of gifts for all his friends. We began strolling across and started to scan the place for interesting items. There were caps, clothes, strolls, scarves, glares, Darjeeling special Tea and a lot of other interesting items. But what really caught my eye was this old woman, who was pretty occupied within herself. She looked very busy and had a certain aura about herself. She was very bold and mostly her voice was very prominent. Certainly caught my eyes and ears. But that is not what made me go check out what she was selling… I looked at her, she was around 60-65 years old, had sharp features… Her eyes were certainly a lot bigger than others around. She not only spoke in Hindi but also had a sharp way of speaking in English as well. More importantly, she was out there as if she meant business. We looked at what she was selling and did find it pretty interesting. They were small purses, caps, scarves and strolls… All of them handwoven with a special pattern that they had about themselves. They were excellent pieces of handicraft. Certainly intrigued me and I wanted to buy a few purses for some of my friends and my mom. So, I decided to take a look at the items on sale and thought of which ones to pick. Mr. Patel also was interested and we told ourselves, let’s buy 10 of these purses together. She will give us a good deal if we take in bulk. “Rs. 30,” she replied, while hastily giving money to her previous customers and sorting out her own sets of the products that were bit off the carpet she kept them on. We both looked at each other and smiled. Looks like she needed some more incentive probably for us to get a better deal. So my newly found friend picked up some other products and asked for their price… Surprisingly they also were priced at Rs. 30. Except a couple of the items all of them were priced at that amount. We asked her again, but she wouldn’t budge. “I won’t change the price for you, If you want to buy you can buy… It’ll sell anyways, if not today, tomorrow. I’ve been making these purses on my own for 30 years… and never have I gone without selling all off every year. Besides, we don’t work off season cause of the cold.” She smiled at us mischievously. What do you think about her attitude? 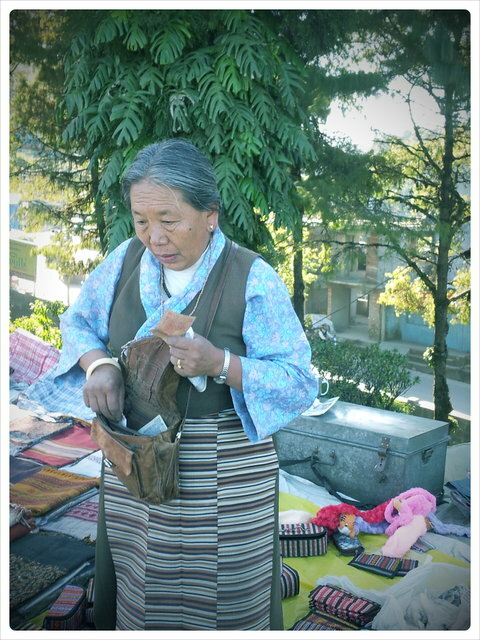 This entry was posted in Tales from Himalaya, Travelogues, Stories and Life and tagged China, Darjeeling, Darjeeling Tea, Ghoom Monastery, Handicraft, People, People of the Himalaya, Purses, Sunrise, Tibet, Tibetian lady, Tibetian Refugee, Tiger Hills on August 17, 2012 by srinistuff.